A successful day for Walking the Walk! Click here to see photos and find out how it went. 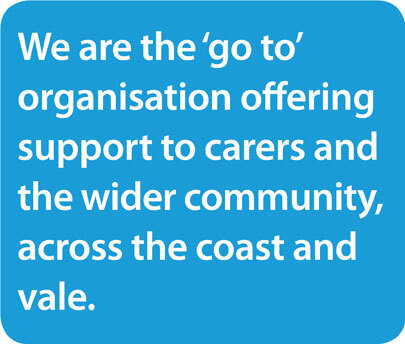 We are the ‘go to’ organisation offering support to carers, and the wider community, across the coast and vale. 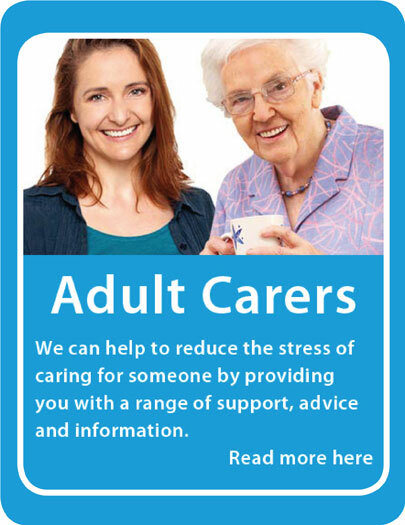 Our core work focuses on unpaid family carers. 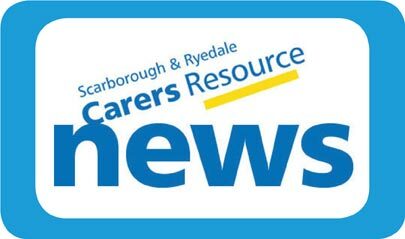 A carer is someone who looks after a member of their family or a friend when they have an illness, condition, a disability or are elderly. 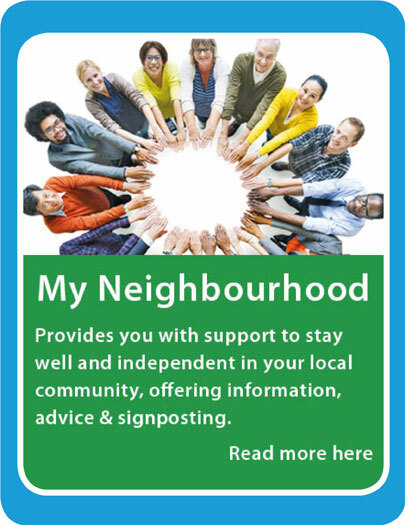 This includes mental illness and difficulties arising from substance misuse. 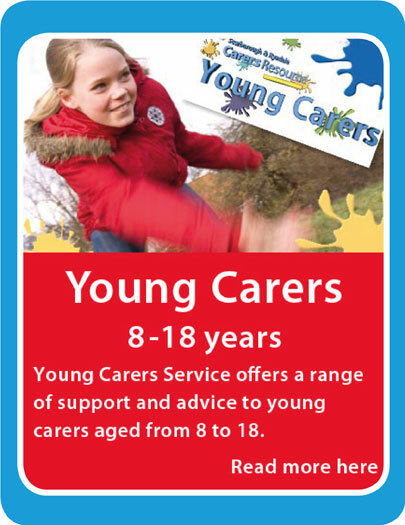 Our most recent developments have introduced some new and exciting services accessible to carers and non-carers. 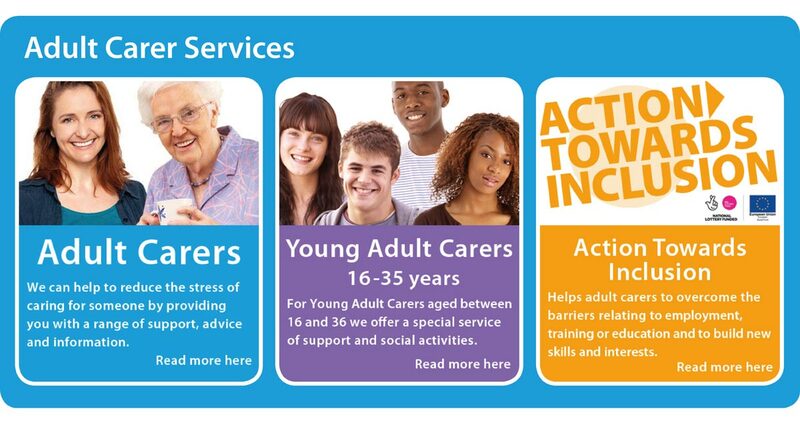 These new services are available to anyone over the age of 18 who is in need of a little extra support. 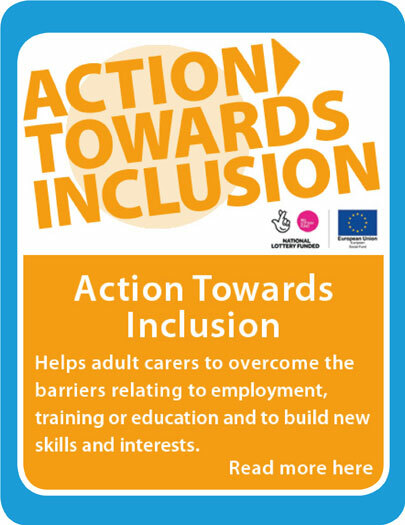 Please explore our website to learn more about our services and ways in which you may be able to access support. 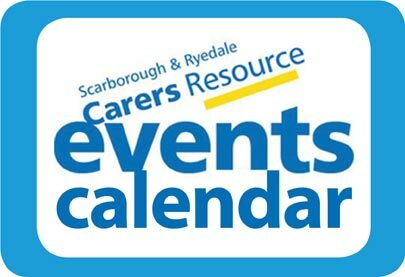 Scarborough & Ryedale Carers Resource is an independent Charity and a Company limited by guarantee. Charity No.1046228. Company No.3042108. 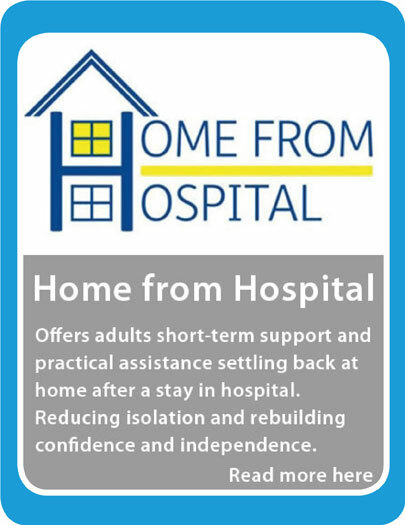 We are funded by North Yorkshire County Council, North Yorkshire Clinical Commissioning Groups and several Charitable Trusts.